Yooooo!!! 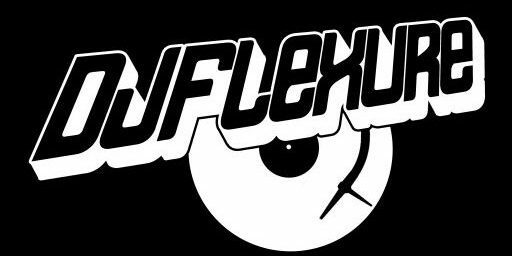 Welcome to my webpage, DJFlexure.com. This is my home for all things related to music, including DJ mixes, and original music. I also have included a small section related to healthy lifestyle and blogging on random topics of interest. Please use the menu bar above to navigate.